Having a party? 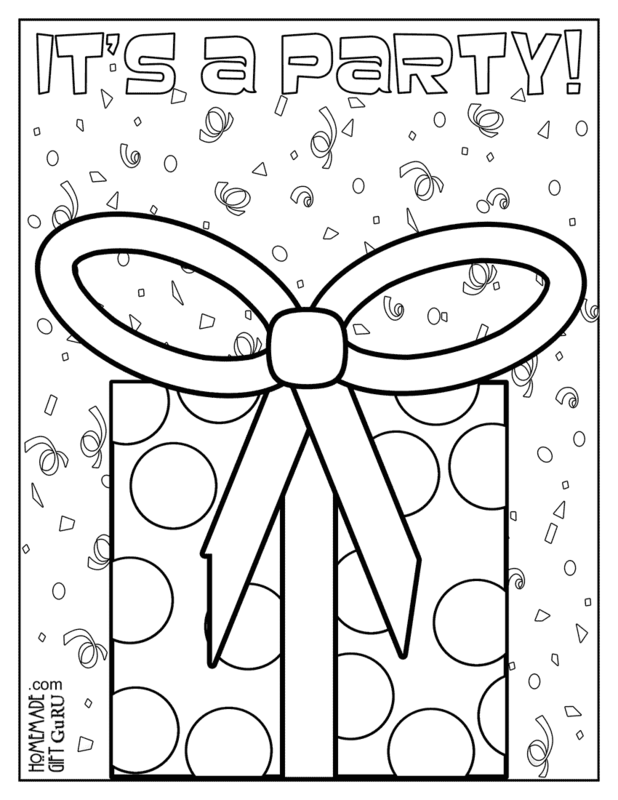 This birthday coloring page is fun for boys and girls alike. 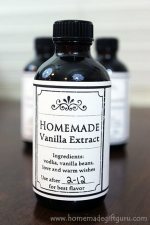 In fact, it can be used for any celebration! The page simply reads, "It's a Party." 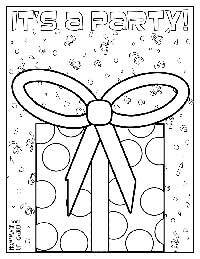 You are more than welcome to add this coloring sheet to your party gift bags or pass them out for a simple birthday party activity. 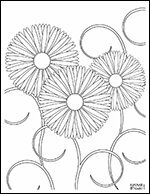 To turn this free printable coloring book page into a fun kids craft I recommend printing these sheets on heavy paper such as card stock. Then put out glue and glitter, buttons, beads, sequins and other craft supplies for kids to decorate the gift box however they like. 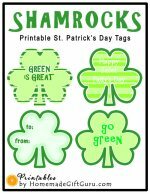 Thank you for using my free printables! 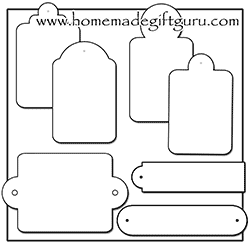 I've got lots more free printable craft tags and coloring pages... so be sure to check them out next! 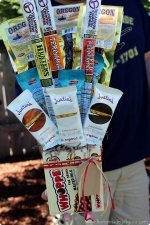 I've done this a couple times for my kids and it was a lot of fun! 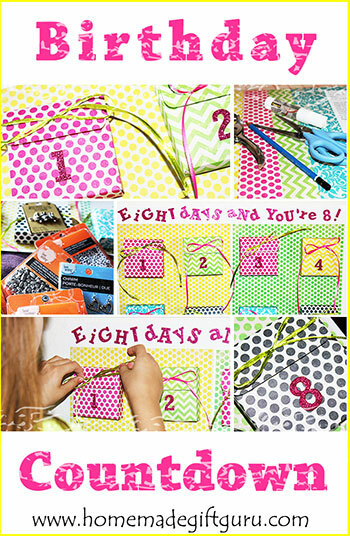 See my latest birthday countdown gift here, featuring a small gift for each day of the birthday countdown!